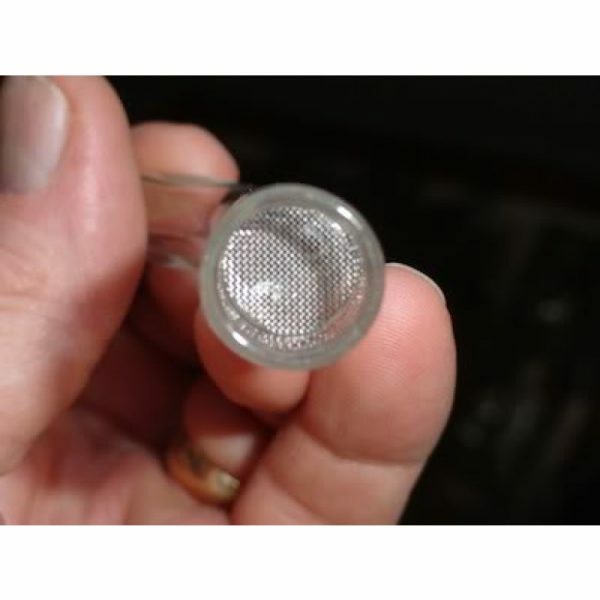 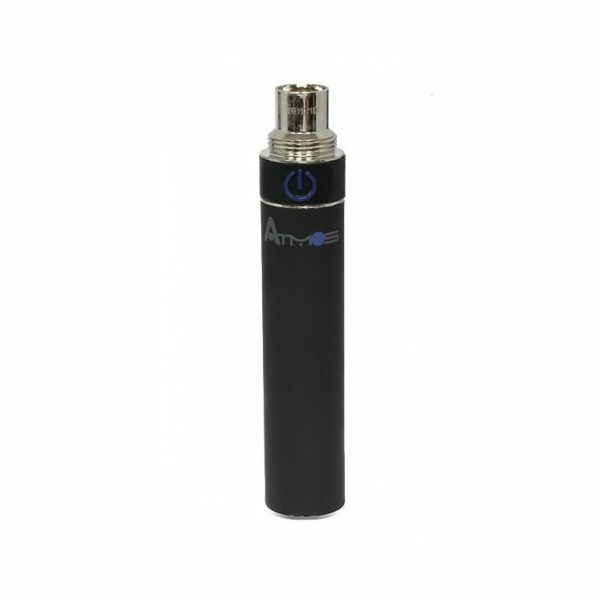 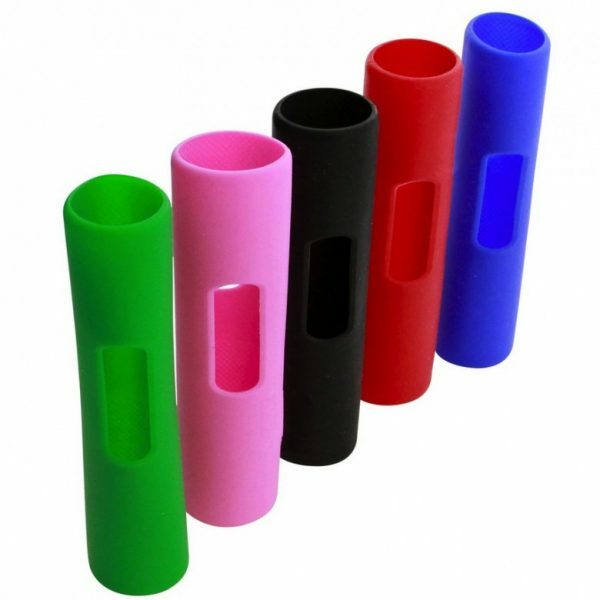 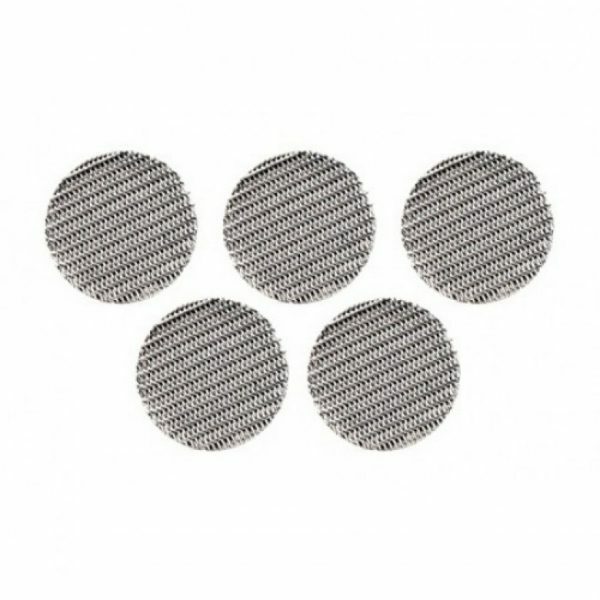 One original Arizer Air Charger made specifically for use with Air Vaporizer. 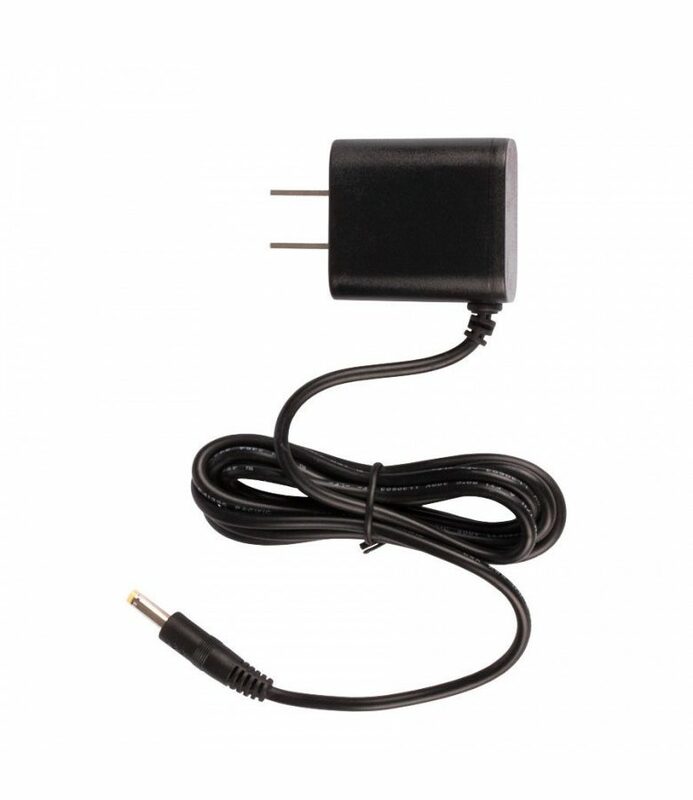 The Air Wall Charger or Power Adapter is compatible exclusively with Arizer Air vaporizer. 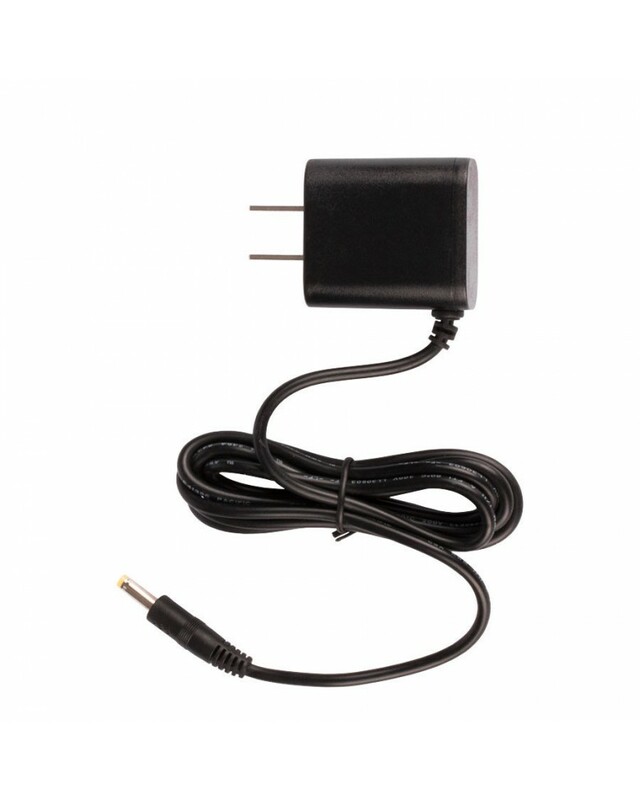 Use it to charge your Air’s battery or as a passthrough device to conserve battery life.